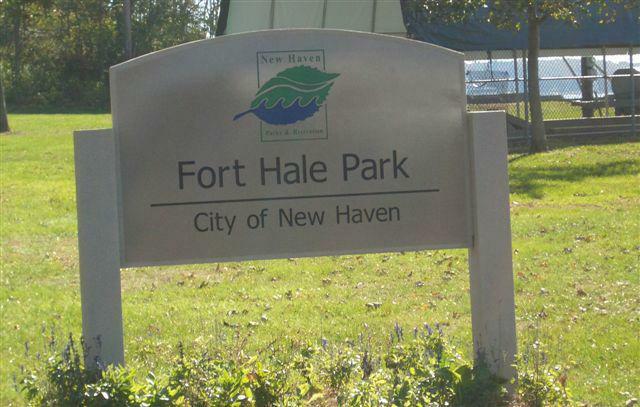 Fort Hale named for one of Connecticut’s most famous patriots and native son Nathan Hale is located on Woodward Avenue on the east shore of the New Haven Harbor in the Morris Cove New Haven CT neighborhood. This historic site is a 20 acre city park deeded to the State of Connecticut by an act of Congress in 1921 and was then turned over to the Cityy of New Haven to maintain. 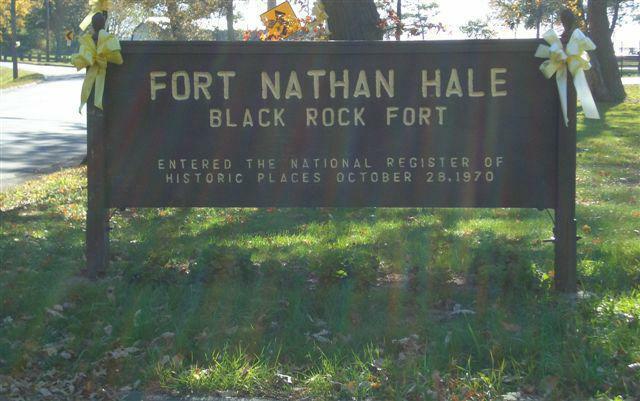 Within Fort Hale is Fort Nathan Hale Park and Black Rock Fort originally built during the Revolutionary War period where visitors can tour a partially restored Civil War facility and a Revolutionary Fort that was reconstructed in 1976 to commemorate the Bicentennial of our nation. Fort Nathan was declared a landmark and historic site by the New Haven Preservation Trust and has the distinction to be the first so recognized in New Haven and was granted national recognition when the Department of the Interior placed Fort Nathan Hale on the National Register of Historic Places in 1970. 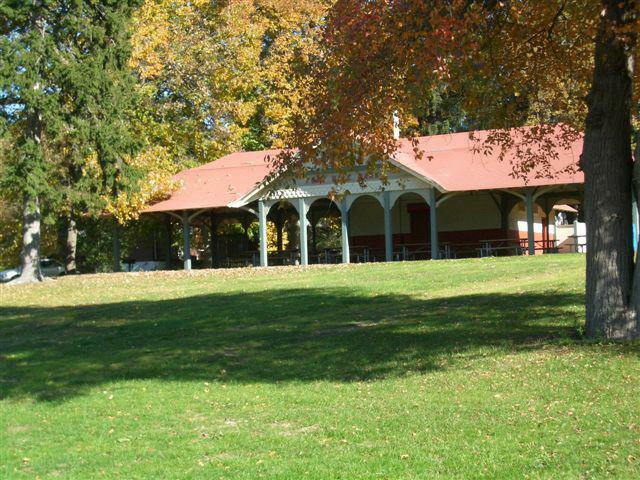 Fort Hale Park has a pavilion with enough picnic tables for a large cookout or small afternoon picnic. In addition the park area includes a sandy beach, family playground, bocce court and walking trails. 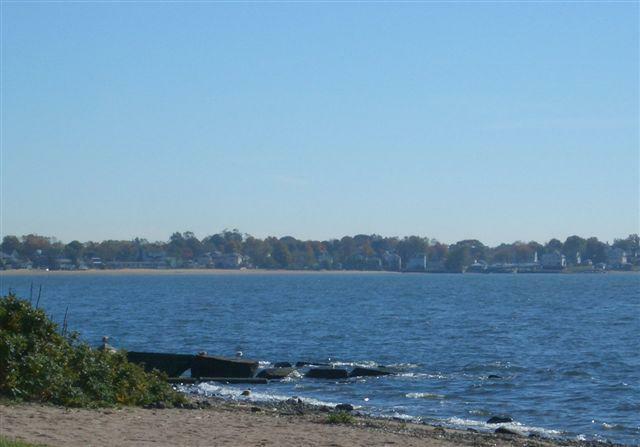 There is also an access pier for fishing and or to just take in the wildlife and spectacular views of the harbor. Open to the public from Memorial Day to Labor Day weekend free of charge over 7000 visitors from countries around the world tour this historic site each year. .For more information to schedule a walking tour of Fort Nathan Hale or to make a request to use the pavilion for special activities contact the New Haven Parks Department.